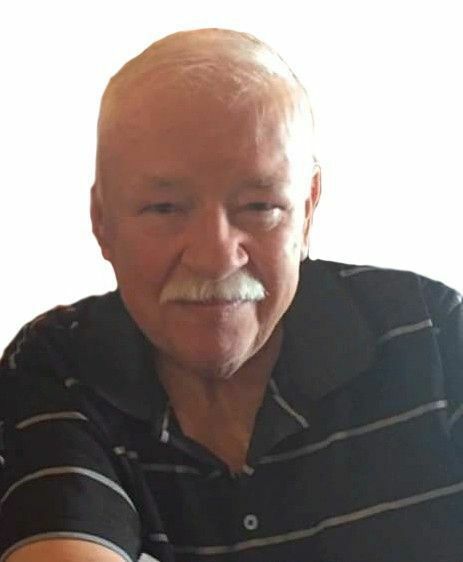 Michael F. Welch, 73, of Rock Island, died Friday, Nov. 3, 2017, at Mission Memorial Hospital in Mission, Texas. Mike was born in Moline, to Ralph and Mary McCallum Welch on Dec. 13, 1943. He attended schools in Moline and Rock Island, graduating from Moline High School in 1962. Mike worked for Farmall International/Navistar for 37 years. He then worked for 16 years as a bus driver for Park Vista Retirement Village in Moline. In June 1989, he married Vicki Labath in Indianapolis, Ind. The couple have been Rock Island residents since 1999, and have spent winters in Mission for 13 years. He is survived by his wife, Vicki; three sons, Scott (Kathy), Michael and Lucas; a daughter, Ann Jones; and a stepson, Christopher (Amy) Labath; six grandchildren, Samantha and Paul Welch, Ryan and Hannah Jones, Summer and Savanna Labath. Also, surviving is his "favorite mother-in-law," Carletta Campbell; four sisters, Peggy Meyers, Janet DeRoo, Jill Reeder and Mary Jo (Jim) Ivey; two brothers, Pat and Gary (Betty) Welch. He will be missed by his extended family and friends. Preceding Mike in death were his parents, Ralph and Mary; brothers-in-law, Virgil Meyers and Dan DeRoo. A Celebration of Life will be 11 a.m. Saturday, Nov. 18, at American Legion Post No. 26, 702 W. 35th St. in Davenport. A luncheon will follow. In lieu of flowers, the family asks that memorials be given to St. Jude Children's Hospital.